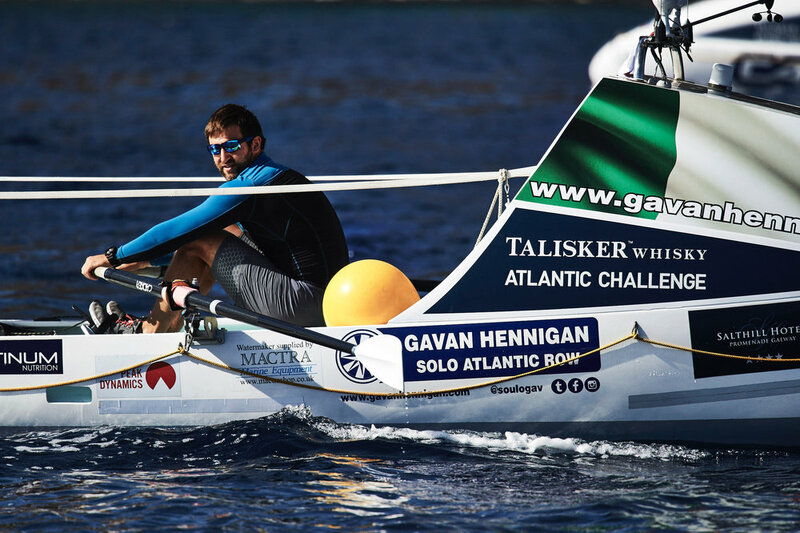 On February 1st 2017 Gavan finished a 49 day solo and unsupported crossing of the Atlantic by row boat, he was part of the Talikser Whiskey Atlantic Challenge - a 3,000 Nautical Mile Row from La Gomera in the Canary Islands to Antigua in the Caribbean. 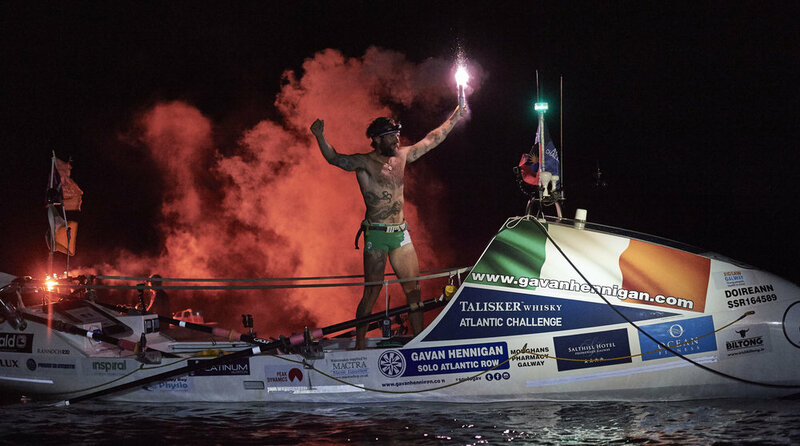 He become only the 2nd Irishman to complete this epic challenge. 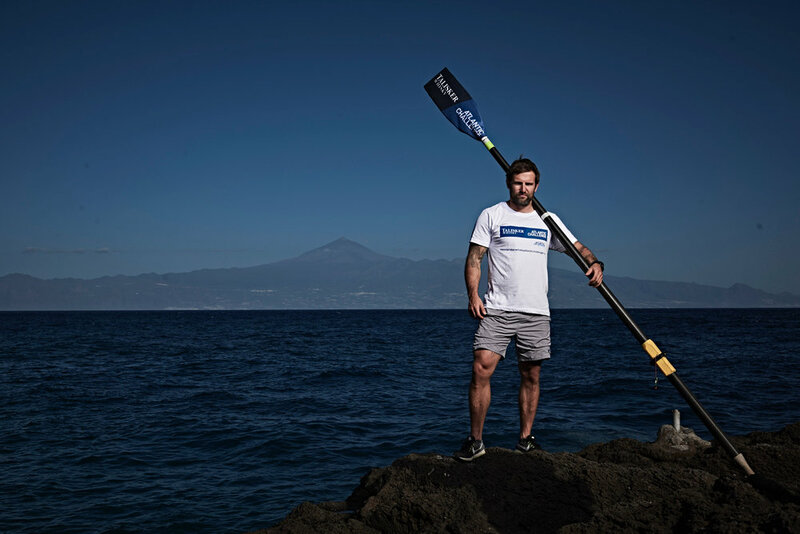 Gavan spent the entire time alone on his boat, rowing uptown 16 hours a day everyday. He set the record for fastest crossing in the race by a solo competitor in the concept class. He beat all the other 3 man, 2 man and solo competitors coming in 3rd overall behind 2 four man boats.